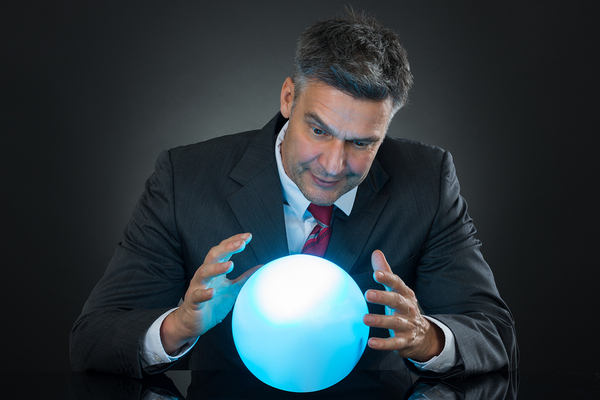 Business intelligence is the crystal ball that will guide your business toward growth. Business Intelligence (BI) and analytics remain the top priority for businesses, according to TechTarget’s 2016 IT Priorities Survey. In fact, the desire to improve BI and data warehousing is so prolific, it even beat big data analytics as the primary goal of IT departments which makes it of preeminent importance to implement BI best practices. Here are the top five BI best practices that will ensure you gain the most from your BI functions. 1. Establish a center of excellence within your organization. Central to the success of BI deployment is consistency, adoption rates, and collaboration across the organization. To achieve these aims, you need to establish clear, enterprise-wide objectives and procedures. This can be accomplished through the implementation of a company-wide center of excellence, which will help to manage project costs and resource allocation while ensuring consistency across all departments. 2. Focus on data security. According to Scott Golden, co-founder and vice president of services at Decision First Technologies, security plays a pivotal role in implementing successful BI systems. Golden believes that BI needs to rely on a cloud-based platform in order to be successfully adopted by all employees and provide the same user experience on a range of devices. To employ the cloud securely, Golden says the organization must first secure the infrastructure by implementing a company-wide firewall, while also providing controls that offer layered access to each employee depending on need. 3. Create a path for growth. While many companies are implementing BI functions, fewer are gaining the advanced data exploration needed to drive their company forward. When implementing BI functions, you need to clearly lay out a plan for growth that will push employees to adopt more complex analysis methodologies as time progresses. In the beginning phases of deployment, analysts will likely be confined to a narrower range of tasks and tools, but this should be progressively built upon as they gain more experience and expertise in their roles. One of the goals of BI functions is to increase customer loyalty and improve the efficiency and results of a marketing campaign. To do so, you need a complete view of the company, rather than isolated glimpses of various departments. Unfortunately, businesses often notice data becoming siloed within separate departments. To gain a full view of the company, you need to place emphasis on data integration across all departments by implementing an enterprise-wide platform. 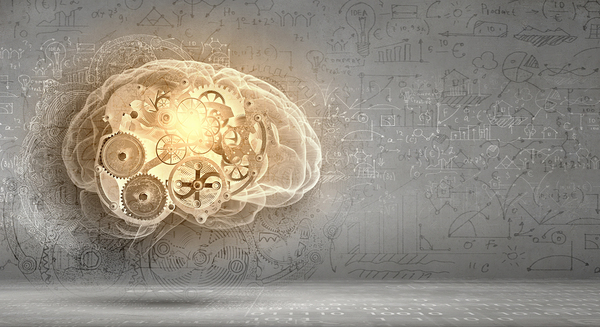 BI is the brain of a business, and data integration is key to uniting all aspects of that brain. 5. Improve success by employing appropriate oversight of technologies. One of the key ways to track the success of new BI systems is implementing oversight policies to ensure each level of the organization is meeting appropriate milestones, adhering to all data security measures, and abiding by all policy requirements. The experts all agree that the key to achieving excellence in BI functions is by maintaining uniformity across the organization and implementing strict enterprise-wide procedures. This can be accomplished much more efficiently with the right software tools. With BI software, you’ll have a platform that will promote data integration and quality while providing an established technology to maintain consistency across your organization. Learn more about the right BI software for your company by downloading the NexTec Corporate Overview Brochure.